Choose Doraemon wallpaper in your resolution below. 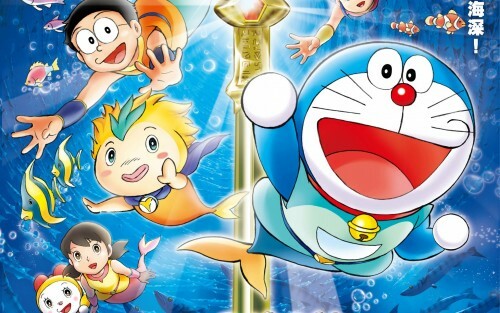 To set Doraemon wallpaper as your desktop wallpaper just hover on the image, press right mouse button and select "Set as Desktop Background" option. It will automatically appear on your desktop.